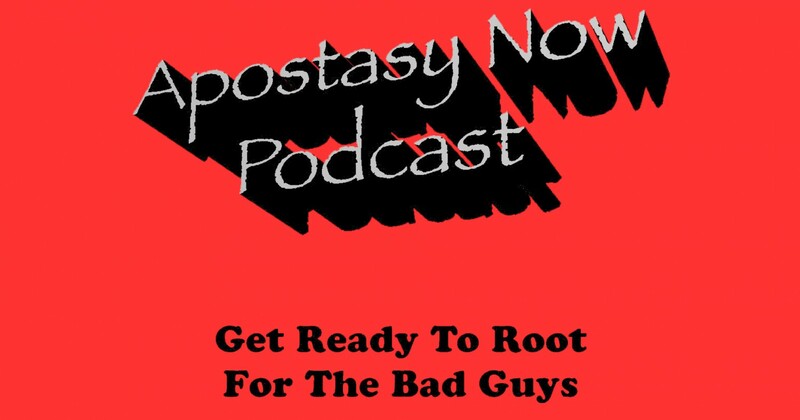 Home › Apostasy Now Podcast › Tombstone Concert Minisode – Not Much Time Left! Tombstone Da Deadman returns to let us know about his amazing concert coming up. It sounds awesome, so listen to the short minisode and remember to head over to the Indiegogo page for Celestial Wars! When science meets hip hop, powered by talent and dedication, I think we’re in for another big bang! 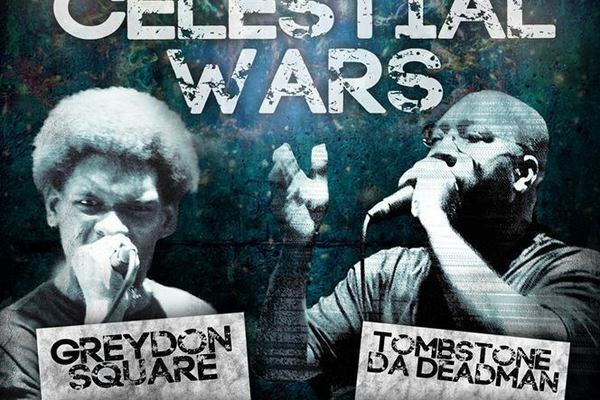 Download Tombstone minisode – Celestial Wars!